Core delivers essential warehouse management functionality to anyone who manages inventory. Built into the Acumatica framework, FusionWMS has no external database and requires no sync. It simplifies, streamlines, and enhances standard Acumatica functionality and extends it to handheld devices in the warehouse. FusionWMS integrates directly with Acumatica in real time. No duplicate databases or sync processes are required. When receiving Purchase Orders or Transfers, FusionWMS allows item recognition by scanning either the UPC or Item barcode. Default processes include receipt to a staging bin for inspection/processing. Upon receipt, the gun displays the default stock bin for each item, enabling easy, independent put-away. By scanning the Bin ID, the operator can see on the gun all contents of the bin, including serial or lot detail. FusionWMS recognizes either the UPC or the item barcode for any item. With FusionWMS, you can print barcode labels for your existing inventory, increasing efficiency. FusionWMS – Ship Station can be added to complement any warehouse environment. Its touchscreen, color-coded interface promotes quick and accurate packing of orders. From the handheld, the operator has complete visibility of where an item is located anywhere in the warehouse. FusionWMS frees the operator to independently execute a one-step transfer entirely from the gun. FusionWMS enhances Acumatica functionality to allow two-step transfers to be executed via the gun identical and side-by-side with conventional SOs/POs. 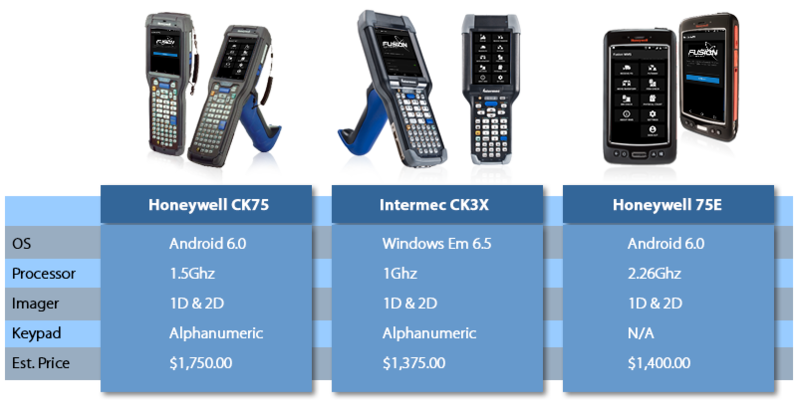 All of the serial and lot traceability available in Acumatica is available on the handheld device. FusionWMS mirrors Acumatica’s Sales Order Pick function. Pick lists are printed with barcodes for items and bins. Pick list detail can be loaded into the gun, eliminating the need to print a paper pick list. Operators may easily move between pick lists.